Whether you’re on a long car trip with a buddy or knitting at home while bopping along to something on your favorite pair of headphones, you might be looking for a fun podcast to keep you company. But among the thousands of series available, how do you find the podcast that’s just right for you? We’ve gathered an array of Jewish-themed or -interest podcasts to help you in the hunt. Looking for a comedy podcast that uses a uniquely analytical Jewish sense of humor? We’ve got you. How about programs that break down Jewish culture in modern American society? They’re here, too. Here are 10 podcasts you should be listening to (and a few bonus ones). 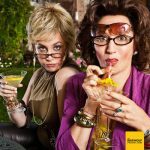 Ronna Marlene Glickman and Beverly Ginsburg are 50-something female Jewish characters created in 2006 by actresses Jessica Chaffin and Jamie Denbo. The comedians play classic Jewish aunt-like types to add a humorous spin to their relationship advice podcast. Every episode, the hosts interview a celebrity guest and bestow sage wisdom for the youthful masses. While the podcast is currently not airing any new episodes, there’s more than 160 existing episodes to get you started. 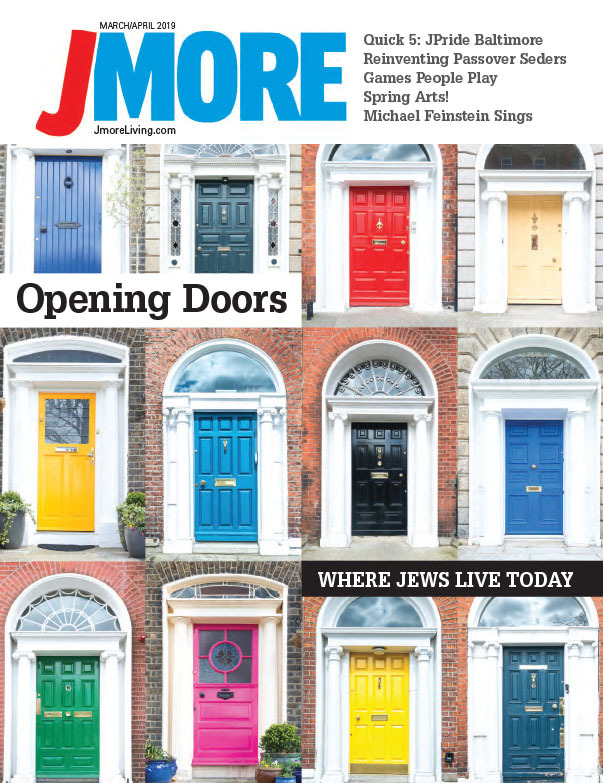 Also see: The Kibitz – Your guide to Jewish ideas and culture with journalist Dan Crane and Chaffin. This program is created by the Jewish Women’s Archive and discusses important and topical issues having to do with modern Jewish women. Topics range from women’s role in the modern American household to their role in society as a whole. 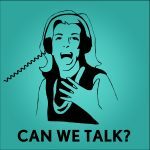 “Can We Talk?” is a great listen for all Jews who want to understand what it means to be a Jewish woman today. Also see: “Call your Mother by Kveller” – Hosts Jordana Horn and Shannon Sarna talk to comedians, writers, chefs and other parents about anything and everything. This monthly podcast explores serious discussions of sexuality in Judaism. 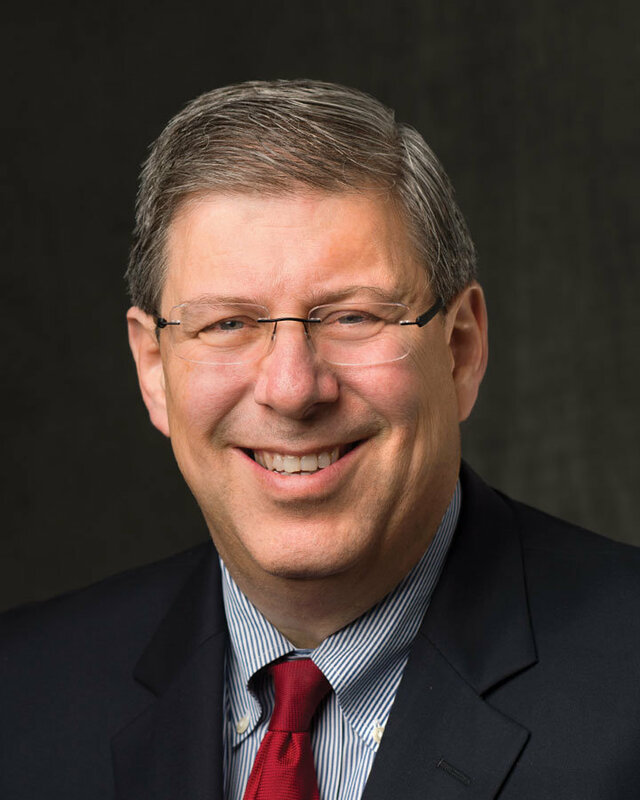 Co-hosted by Rabbi Dov Linzer and Dr. Bat Sheva Marcus, “The Joy of Text” brings insight from rabbinical and medical points of view to discuss taboo topics for Jews interested in exploring identity and the bedroom. It might not be the podcast you’d listen to with the whole family, but it is great for any sensitive question you may need answered by the Talmud. Topics covered have ranged from sexting and the hook up culture to birth control and the #MeToo movement. 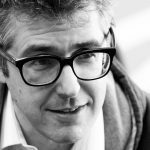 Probably one of the most popular shows on our list, “This American Life” is a weekly show hosted by NPR superstar Ira Glass. Debuting in 1995, it covers a wide range of nonfiction topics, generally told in the form of first-person interviews. 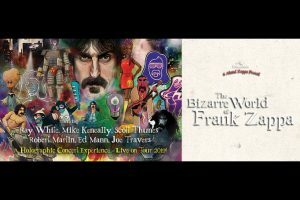 Perfect for listeners interested in a slice of life told by a talented guy with Baltimore roots. Have you ever asked yourself if Sacha Baron Cohen or Natalie Portman are actually good celebrity representations for the Jewish people? 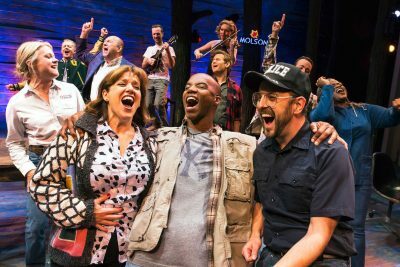 Have you wondered if Starbucks or dad jeans are good for Jewish culture? Larry Rosen and Eric Goldbrener answer questions like these every week on their show. Sometimes they tackle serious questions dealing with issues such as anti-Semitism, and other times they take a more light-hearted approach, discussing trends, celebrities and products. It’s time to give your internal zaftig Jewish foodie a nosh! In this bi-monthly food themed podcast, Beth Schenker brings us into the world of Jewish food, with restaurants, cookbooks or up-and-coming Jewish chefs. She’ll tantalize your taste buds and make your stomach growl on this journey through the world of Jewish food. 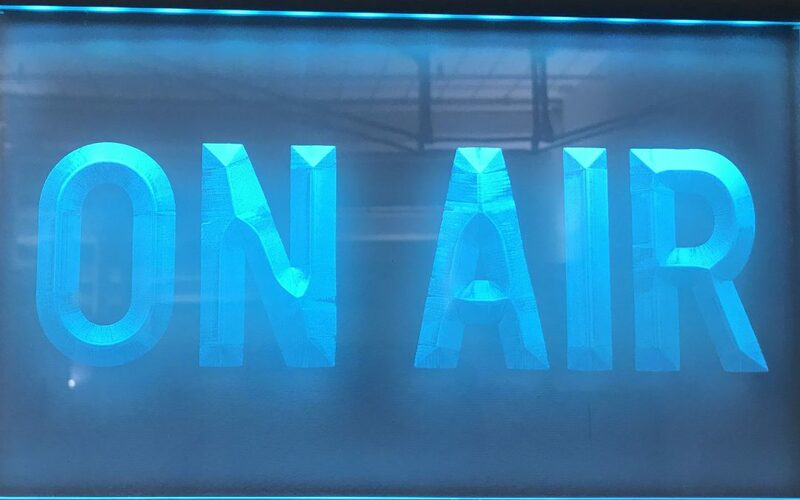 Hosted weekly by Mark Oppenheimer, Stephanie Butnick and Liel Leibovitz, “Unorthodox” is one of the best podcasts currently on the market giving listeners empowering conversations on all kinds of modern day Jewish topics. Each episode brings a Jew and non-Jew together to talk about everything from birthright to Klezmer music. 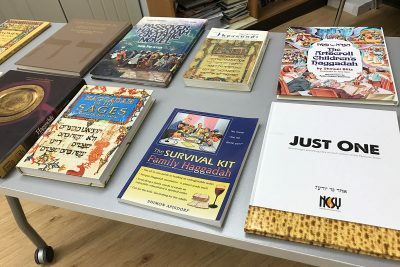 This weekly program is a great way for Jews and non-Jews alike to learn new facts about Jewish history and culture. 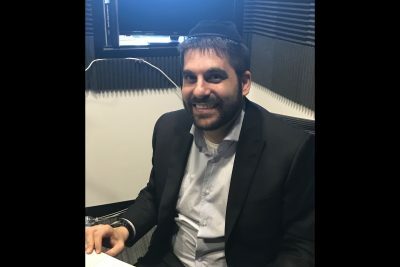 Dr. Jason Lustig takes listeners into in-depth discussions with contemporary scholars on historical Jewish topics and why they matter in today’s society. 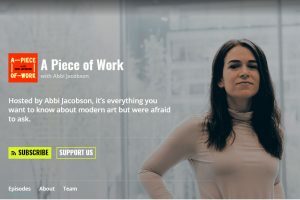 “A Piece of Work” – MICA grad and “Broad City” star Abbi Jacobson discusses everything you ever wanted to know about modern art but were afraid to ask. Topics range from pop art to performance art with input from everyone from Hannibal Buress to Questlove. “Hey Baltimore” – Hear stories from the people who make Baltimore Baltimore, brought to you by the Downtown Partnership of Baltimore. Episodes have featured Baltimore Bike Party, Charm City Fringe, Peter’s Inn, Ekiben and screenwriter Sofia Alvarez (and daughter of Jmore contributor Rafael Alvarez). “Knock Knock Who’s There” on WYPR – Melissa Gerr (Jmore contributor) pokes around Baltimore City to knock on doors and find out what’s behind them. She’s visited The National Aquarium, Faidley Seafood and the Peabody Conservatory. “Out of the Blocks” on WYPR – Hosted by Aaron Henkin and Wendel Patrick, this series tells the stories of Baltimore hidden in plain sight, using soundscapes and a custom score. They’ve explored parts of Reisterstown Road, Harford Road, St. Paul Street, Falls Road and many other Baltimore blocks. 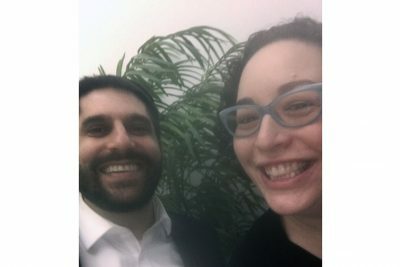 Tell us about your favorite Jewish-themed podcast so we can write about Another 10 Podcasts You Should be Listening to.